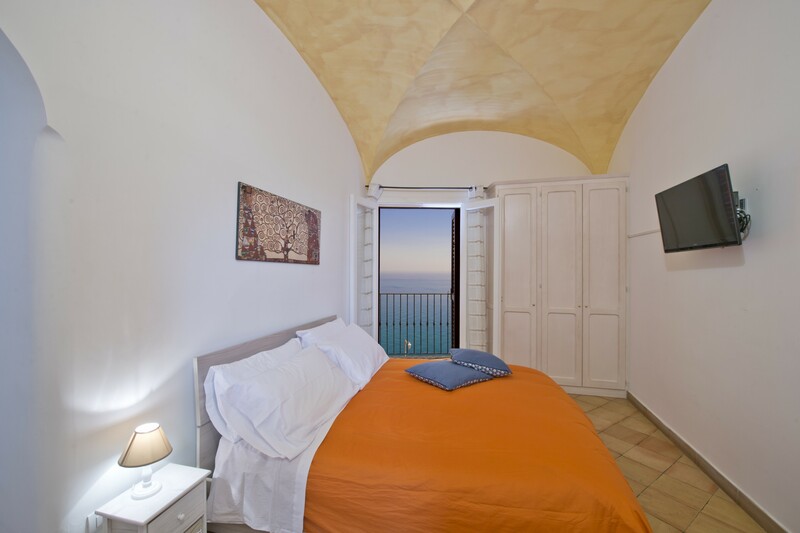 Suite Malù is a newly renovated, fresh and bright apartment, perfect for a couple visiting the Amalfi Coast. 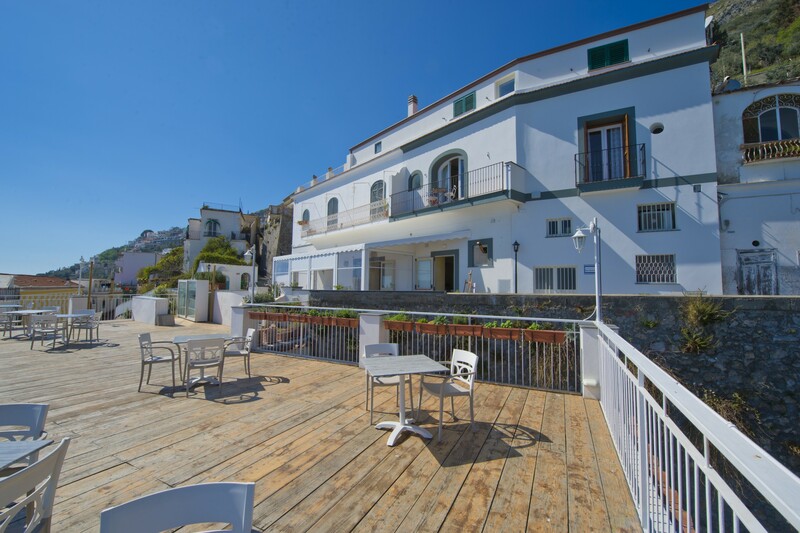 It belongs to the bigger complex "La Moressa Bistrò", which also includes a 2 bedroom apartment, a restaurant and lounge bar and a pizzeria, as well as a stunning Relax Area overlooking the sea. 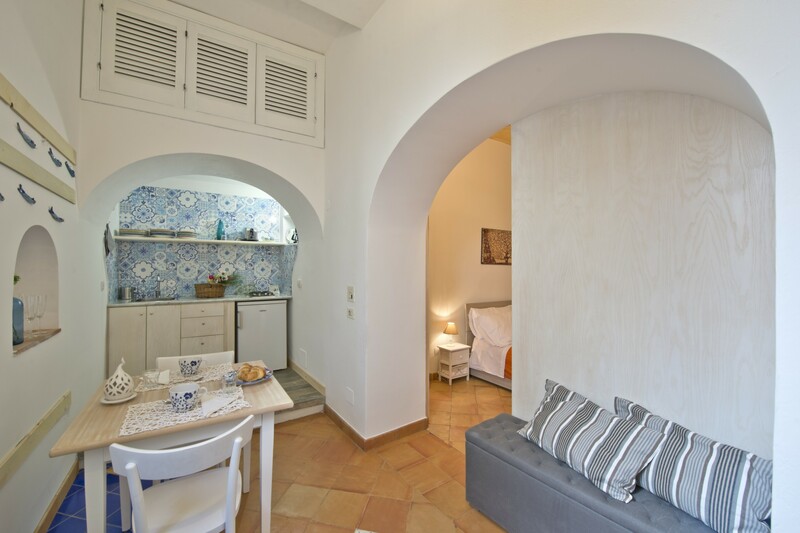 There are less than 30 steps to access the apartment and parking is available for a fee approximately 100 mt. away. 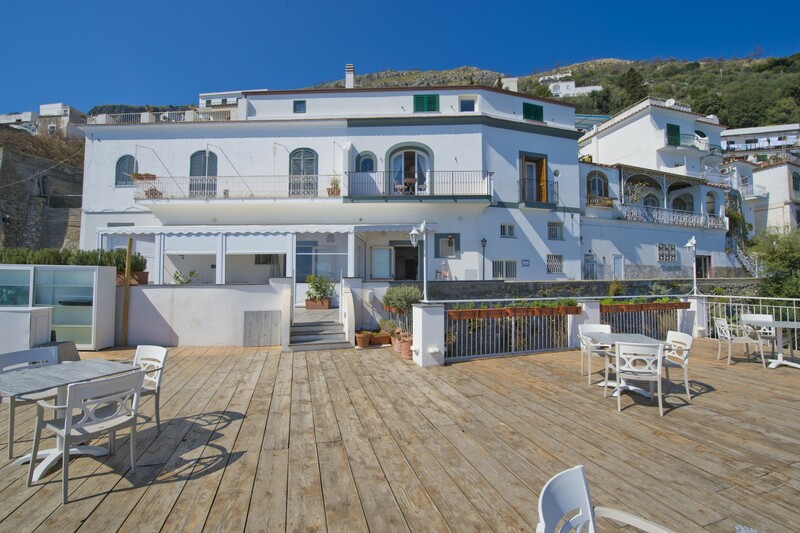 It is in a prime location in Praiano, with a grocery store, restaurant/bar and local bus stop situated directly below. 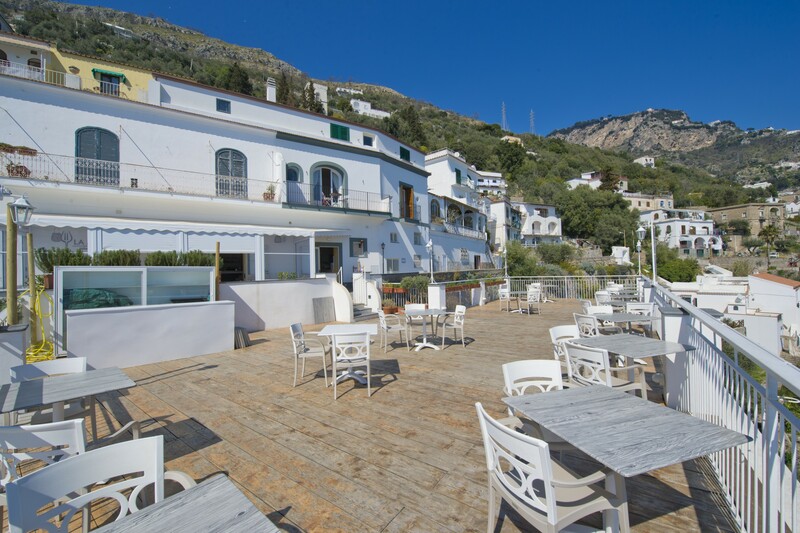 The main beach in Praiano (“La Praia”) can also be easily accessed from the property by bus or by foot (less than 20 min. walk). 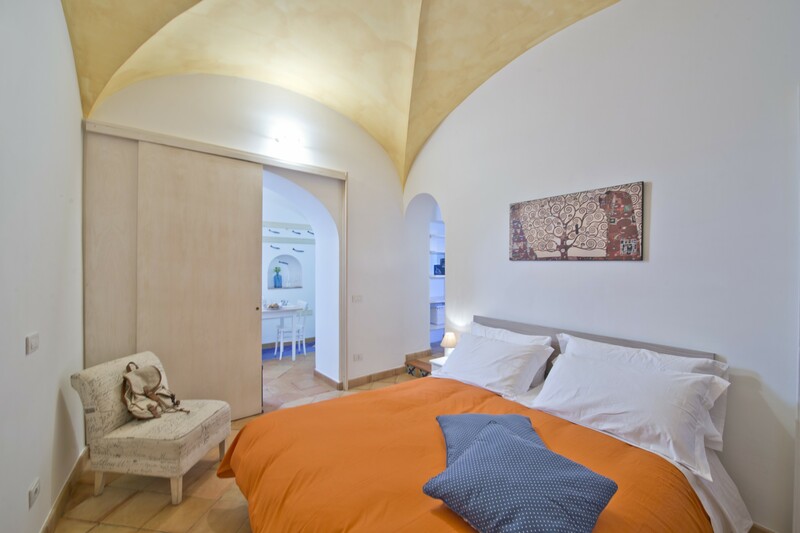 Private parking is available on request for a fee, and is located 150 meters from the apartment. 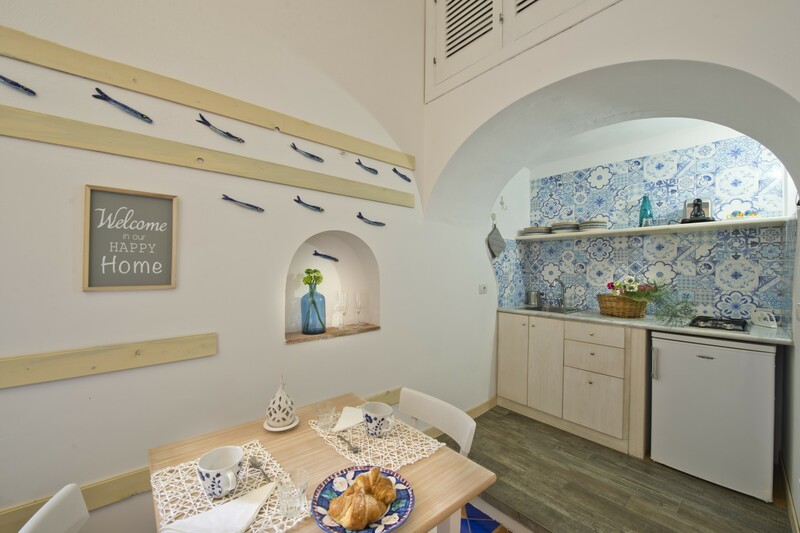 1 TV, 4 m² terrace, iron, internet (Wi-Fi), hair dryer, balcony, 30 m² property, 4 m² plot, central heating, air-conditioned, Open-air parking (5 places) in the adjoining building, 1 electric anti-mosquito device. The hosts were very accommodating and accessible. The location of the apartment is PERFECT. There is a small grocery store a few steps down, and a restaurant right below, as well. 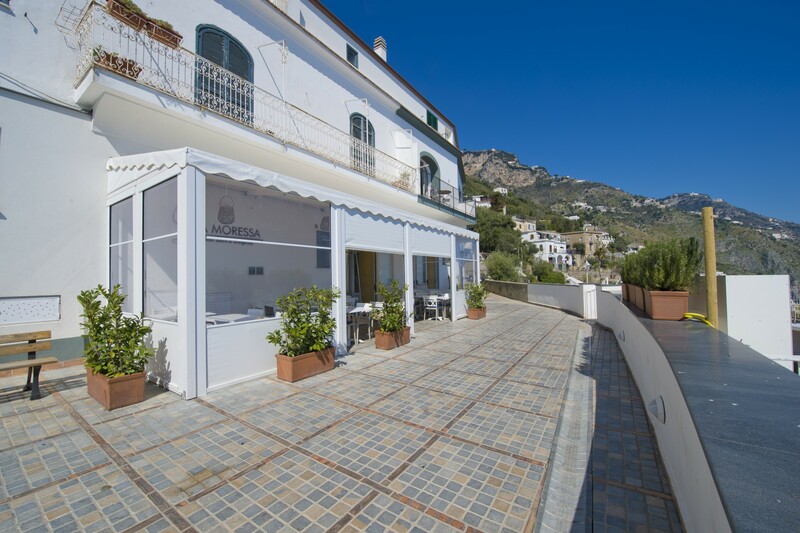 The apartment is close to some of the best restaurants in Praiano (La Pirata and Ristorante Franchino) and close to Africana Club if you like a night out. Additionally, there is a bus stop right by the grocery store which made it super easy to get back from Positano. The best part about the apartment is that there are very few steps to access it, and you still get breathtaking views from the balcony. This is RARE. 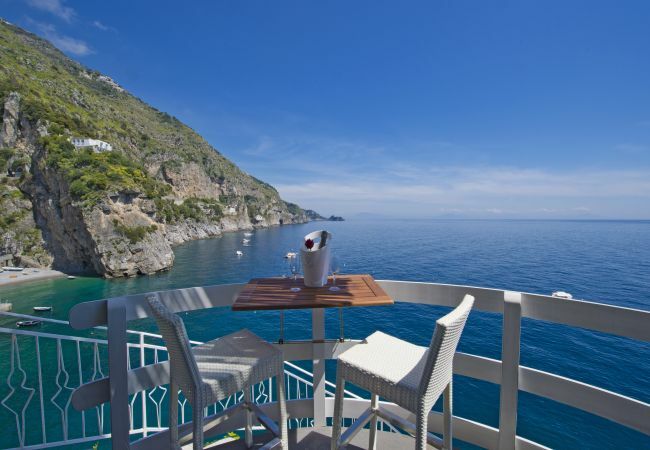 Many apartments in Amalfi Coast have upwards of 100 steps to enter from the main road. The apartment itself is pretty simple, with just three small rooms (bedroom, bathroom, kitchen) but we were only there to sleep, so it worked really well for us. Overall, we loved our stay! Would definitely recommend. 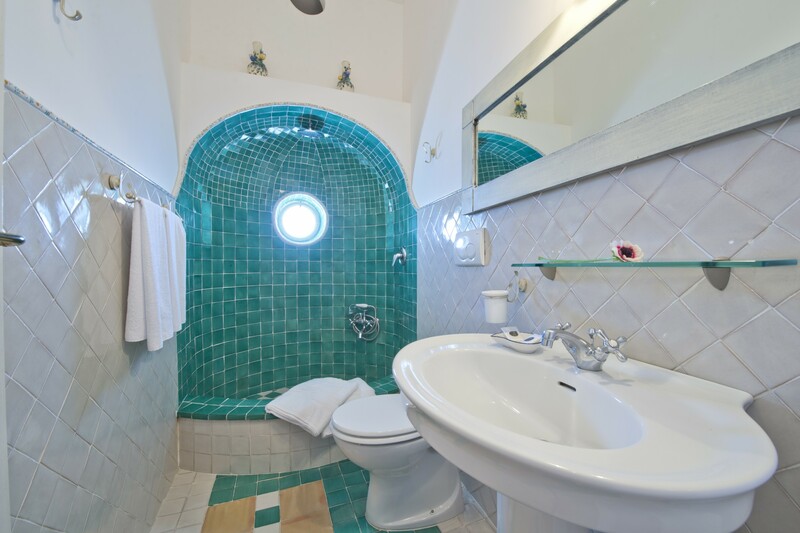 Fairly expensive for what it is, but this seems to be characteristic of the Amalfi Coast.